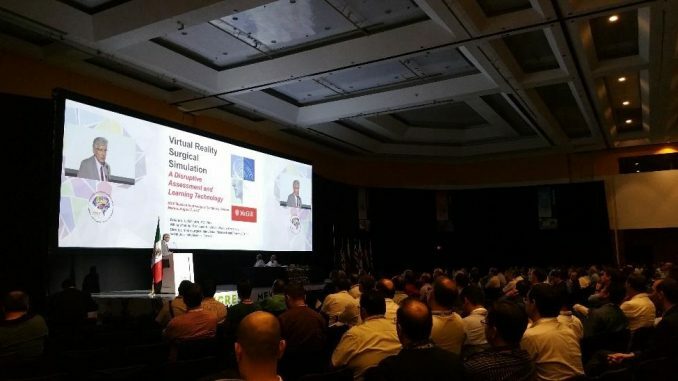 The Neurosurgical Simulation Workshop will be taking place the XXIV Mexican Congress of Neurological Surgery in Cancun, Mexico on Sunday, August 6th 2017. 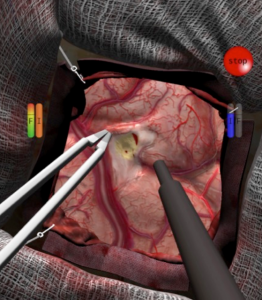 The workshop is given by NeuroSim director Dr. Rolando Del Maestro as well as researchers and neurosurgeons Dr. Ghusn Alsidieri and Dr. Alexander Winkler-Schwartz. The NeuroVR platform will be used.